If you have a limited company, you are required to pay corporation tax on your profits. This is currently 19%. You can claim capital allowances when you pay for assets that you use in your business such as cars, equipment and machinery. You can also claim capital allowances for renovating business premises, extracting minerals, research and development, know how about intellectual property, patents and dredging. For information about claiming an allowance for research and development, please book an appointment with us. Last year George Osbourne announced plans to cut corporation tax to 15%. 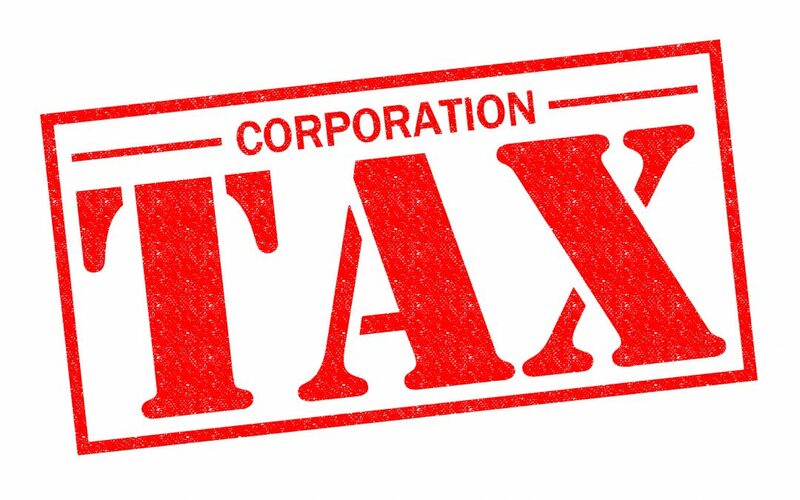 This would make the UK a very attractive place to set up a business compared to other countries – the average corporation tax rate for EU countries is 22.09%. Read this article for information about rates in other countries. It would however not be as competitive as Ireland, where the corporation tax rate is 12.5%. Post Brexit, we do not know whether the rate in the UK will definitely be reduced to 15%. Back in the 1970s the corporation tax rate was a staggering 52% and only fell to 50% in 1982. By 1999 the rate had fallen to 30%. The fact that companies are now being taxed at 19% with the prospect of that being cut to 15% means that there has never been a better time to set up a limited company. Corporation tax in the UK appears to be on a downward trend. For more information about corporation tax, why not book into one of our monthly FREE workshops.